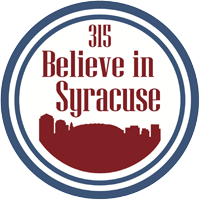 Believe In Syracuse – Pride. Progress. Community. Do you Believe In Syracuse? At Believe In Syracuse, our mission is to promote positive perceptions and improve the quality of life in the greater Syracuse area.